Situated in the Dev Bhumi (Abode of Gods) Uttarakhand state of India, Mussoorie is one of the most famous and well-known hill stations in India. It spreads 15km along a high serrated ridge, and Mussoorie also has the fame of being one of the nearest hill stations to Delhi. This is your complete guide to visiting Mussoorie, Mussoorie travel guide you always look for. 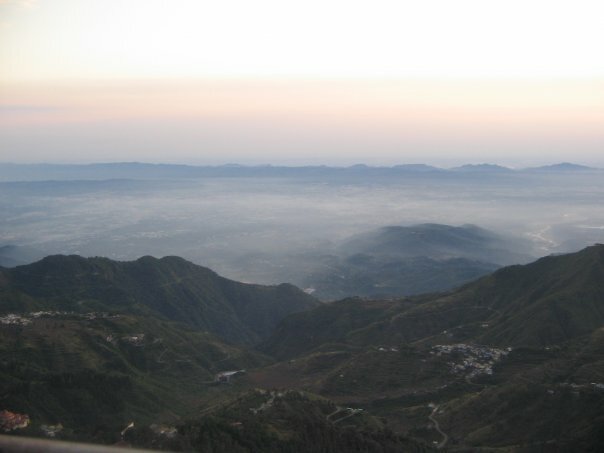 Mussoorie is only 278km north of the capital and 34km north of Dehradun, from where it is visible on a clear day. At an altitude of around 2000m, it gives travelers from the plains find their first glimpse of the snow-covered Himalayan peaks of western Garhwal, as well as beautiful views of the Doon Valley below. Mussoorie has always been a retreat of choice for Britishers since the 1820s. It still remains a highly popular weekend retreat for middle-class Indians up from the plains, with many of its colonial-era homes converted into heritage hotels. While many foreign visitors come to Mussoorie to study Hindi at the excellent Landour Language School, but the town also makes a perfect base for treks into western Garhwal. Dominated by the long Bandarpunch Massif (6316m), with Swargarohini (6252m) in the west and the Gangotri group in the east, Mussoorie’s mountain panorama forms a pleasant backdrop to the busy holiday town. Mussoorie centers on the 2km pedestrian-only Mall Road, bookended by the town’s two most lively hubs: Library Bazaar (also called Gandhi Chowk) to the west and Kulri Bazaar (or Picture Palace) to the east. 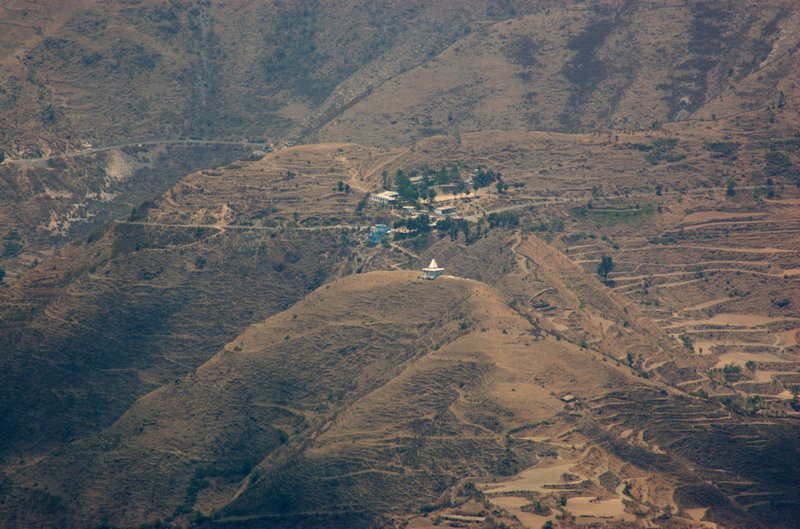 Home to more than five thousand Tibetans, Happy Valley was the first Tibetan settlement in India following the Dalai Lama’s 1959 escape from Tibet. Although the headquarters for the Tibetan government-in-exile moved to Dharamsala in 1960, Happy Valley remains a bastion of Tibetan culture, with a large school, a lively bazaar and numerous gompas, including the beautiful Shedup Choephelling, the first of its kind to be built in India, surrounded by gardens and fluttering prayer flags, overlooking the nearby hills of Hathipaon and Benog Tibba. A road leads steeply upwards from the eastern end of the Mall leads to Landour. Landour is a former British cantonment named after the Welsh village of Llanddowror and home to several renowned writers including Ruskin Bond, Bill Aitkin, and Allan Sealy. 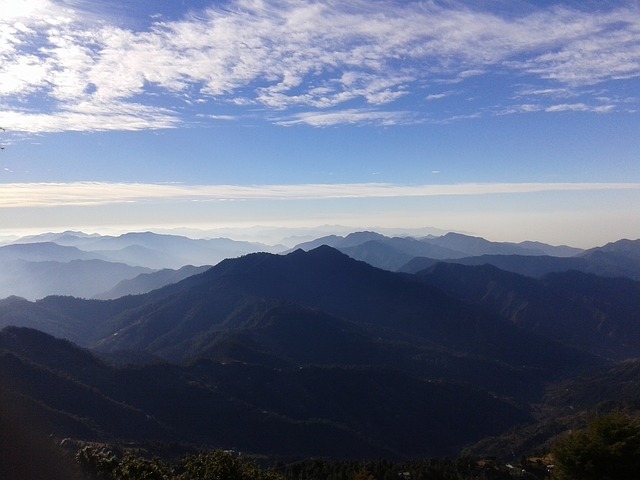 Landour is set 300m higher than Mussoorie, facing Tibet, with cooler air and cleaner surrounds; a circular bridle trail, locally called the chukkar, connects the three summits of Landour ridge, Lal Tibba being the highest point. St Paul’s Church, is Char Dukan (literally “four shops”), a square dotted with cafés frequented by both travelers and townsfolk. Near Kellogg Memorial Church is the Landour Language School ( 0135 263 1487, landourlanguageschool.com; mid-Feb to mid-Dec), one of India’s best for pupils of Hindi. While Mussoorie’s busy Mall faces away from the snows and towards Dehradun, a number of vantage points are within a short walk of the center, offering glimpses of Himalayan giants such as Bandarpunch I (6316m) and II (6102m) and Kalanag Peak (6387m). The most popular of the town’s viewpoints, Gun Hill (2024m) rises like a volcano over central Mussoorie, offering superb Himalayan views when the weather is right. It can be ascended by a footpath forking up from the Mall, or by a 400m cable-car ride starting from the Ropeway station (10am–7pm; ₹100 return), halfway down the Mall. Rounding the northern base of Gun Hill is the pleasant 4km promenade of Camel’s Back Road, a scenic northerly arch connecting Library and Kulri bazaars. Along the way are several worthy viewpoints, as well as the distinctive Camel’s Rock and an old British cemetery – the resting place of British adventurer “Pahari” Wilson (closed to visitors). The 6km hike from Library Bazaar via Hathipaon hill to the former home and laboratory of Sir George Everest is rewarded with fantastic views of both the Himalayas and the Doon Valley. The whitewashed, abandoned house – The Park – was bought by the famous Welsh surveyor in 1833, and much of the work of the Great Trigonometric Survey of India, demarcating the boundaries of British India and measuring the height of the world’s greatest peaks, took place here. 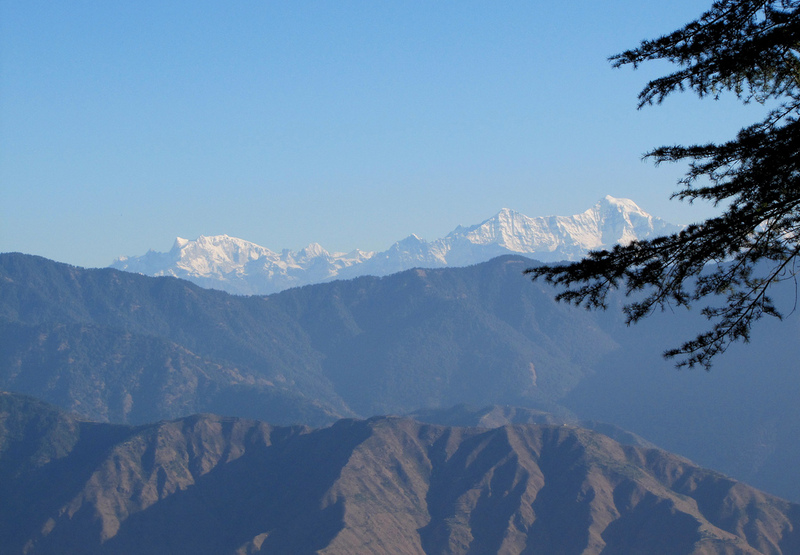 Dhanaulti is around 24 kms from travel from Mussoorie, the proverbial Queen of Hill stations. 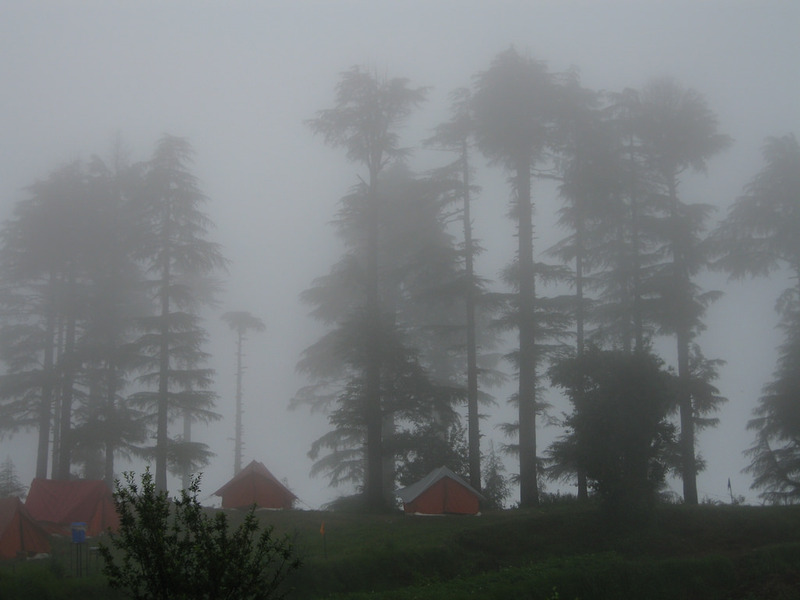 Dhanaulti has an average altitude of 2,2286meterss (6,600 ft) above sea level. 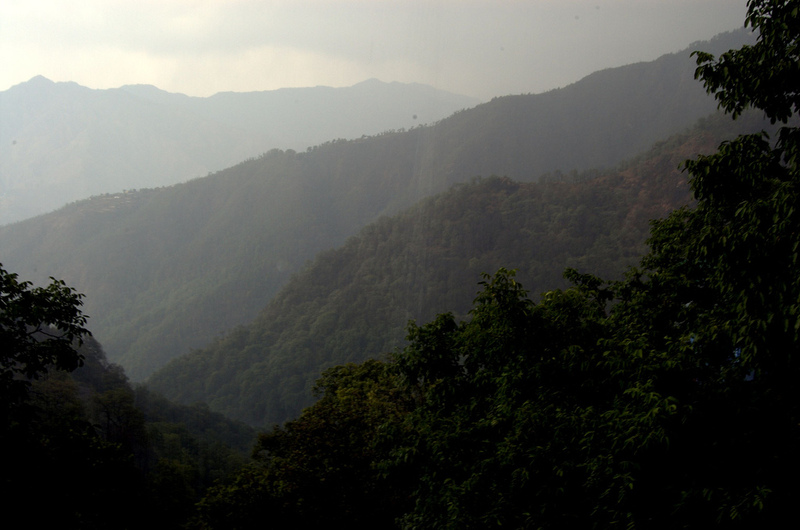 It is a must visit place near Mussoorie, with its green hills and varied flora and fauna. 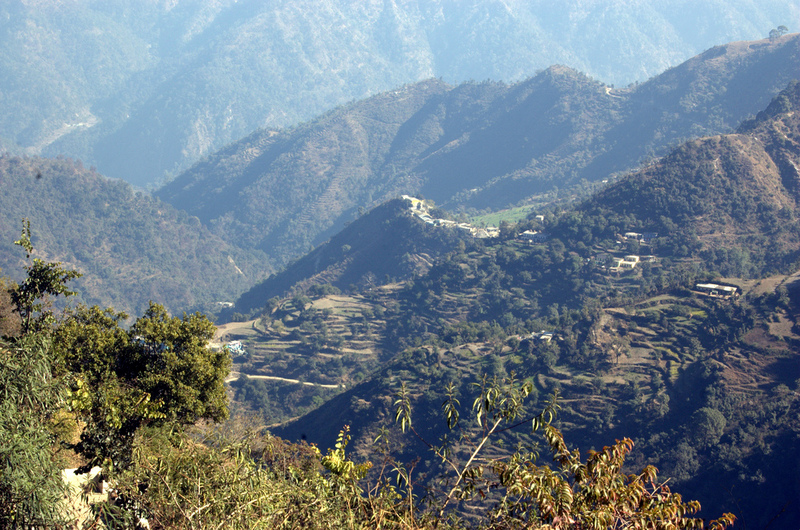 KanatalIS Situated 15 km from Dhanaulti, and within a good range of Mussoorie. Furthermore, Kanatal is recently picking up as an offbeat tourist destination with camping and adventure activities. 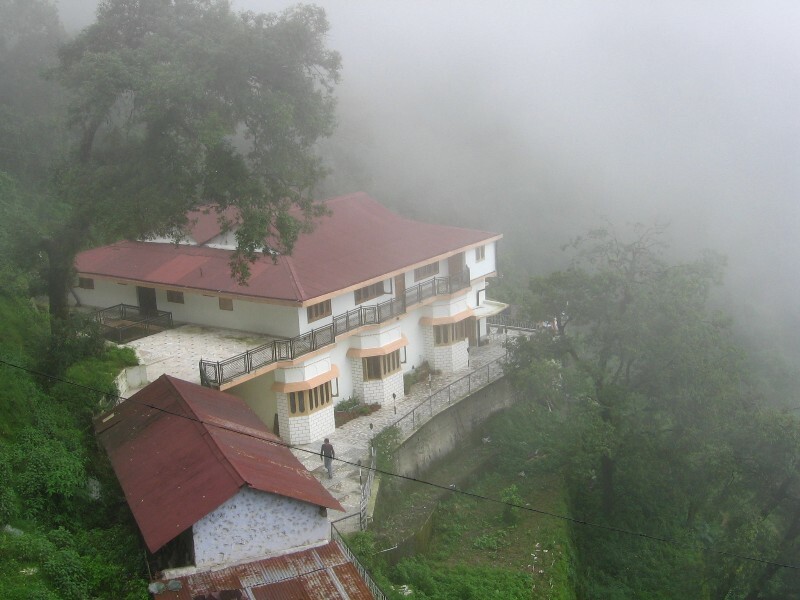 Kanatal is located on Mussoorie – Chamba Road in the Tehri Garhwal district of Uttarakhand state. The serenity of this place is impregnable, the reflection of the enchanting surroundings blesses the place with illusionary elements of life and the sound of the wind is the only thing that could be listened without making an effort. DehradunThe capital city of Uttarakhand and a great destination in itself. It falls on the route to Mussoorie from Delhi from one side. The other side being Rishikesh, Chamba, Dhanaulti route. There are bus stands at either end of the Mall; the Library Bus Stand to the west and the Kulri Bus Stand (or Masonic Lodge Bus Stand) to the east. Buses from Dehradun arrive at both stands, though the former has more services heading towards Dehradun (hourly; 1hr), a night bus to Delhi (8pm; 8hr), buses to Barkot (2 daily; 4–5hr) for the Yamunotri trek and Sankri (7hr) via Nowgaon (3hr) for the Har-ki-Dun trek. The smaller Tehri Bus Stand, 5km east of the Mall, just beyond Landour, serves destinations to the east and northeast: for Uttarkashi, first head to Chamba (hourly; 4hr), from where regular buses ply to Gangotri (every 30min; 5hr). Cars and shared taxis are available beside each bus stand. The taxi office next to the GMVN transport office, by the Library Bus Stand, serves Dehradun (₹1050), Delhi (₹8000), Gangotri and Uttarkashi (both ₹12,000). The Northern Railway Booking Office (Mon-Sat 8am–2pm), near the post office, books train tickets from Dehradun, the nearest railhead, as does Sai Yatra, just west of Tavern. 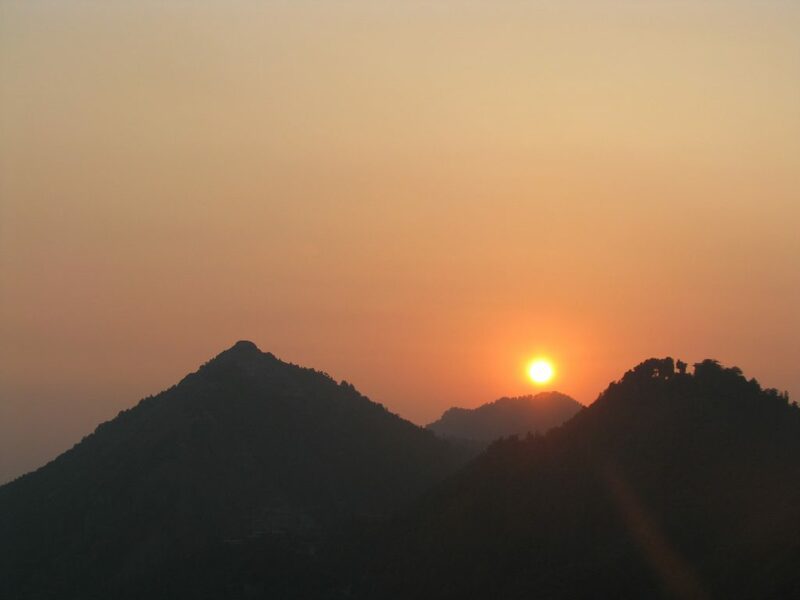 The best time to visit Mussoorie is from September to June. While snow lovers can visit Mussoorie from January first week to end of February.